Learn to draw through observation. Learn to draw through observation. Learning to draw is learning to see. 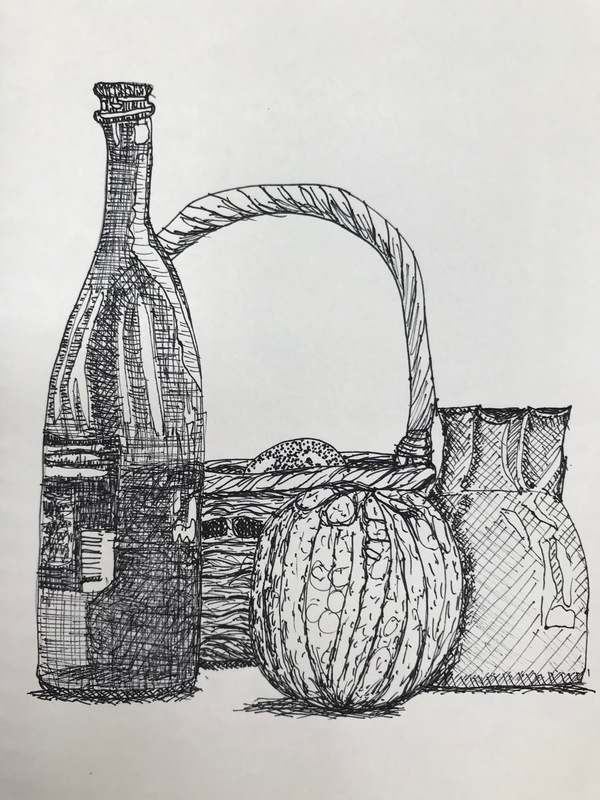 Learn to use a variety of media from pencils to charcoal and ink. Learn to really look at a subject and see the shapes and shades and be able to represent what you see on paper. You will need good quality drawing paper and a variety of pencils from HB to 6B, willow charcoal and fine liner pens, soft rubber, sharpener and any other drawing tools you have.